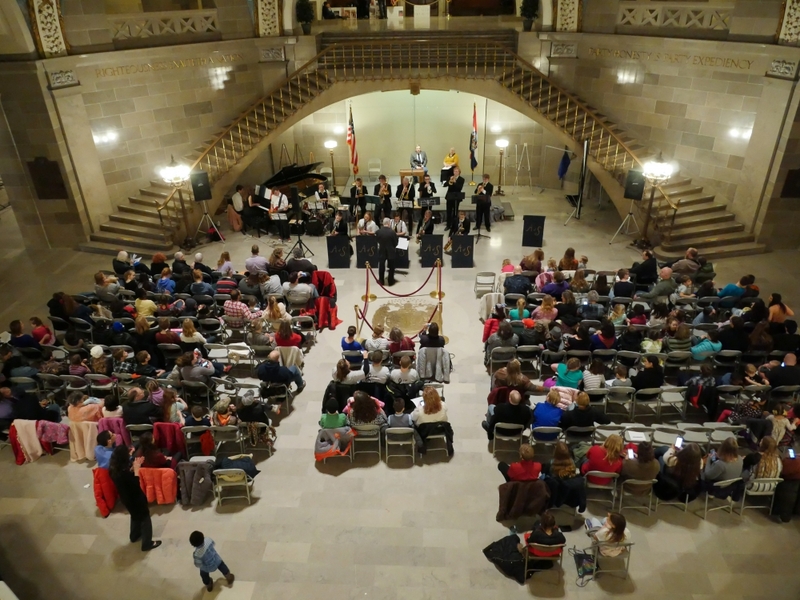 Families for Home Education, the oldest and largest statewide home school organization in Missouri, has been serving Missouri home educators since 1983. 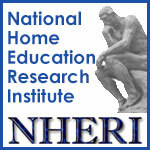 FHE is comprised of members – you, not just a board and staff. The purpose of FHE is to protect the inalienable right of the parents of Missouri to teach their own children without state regulation and control. 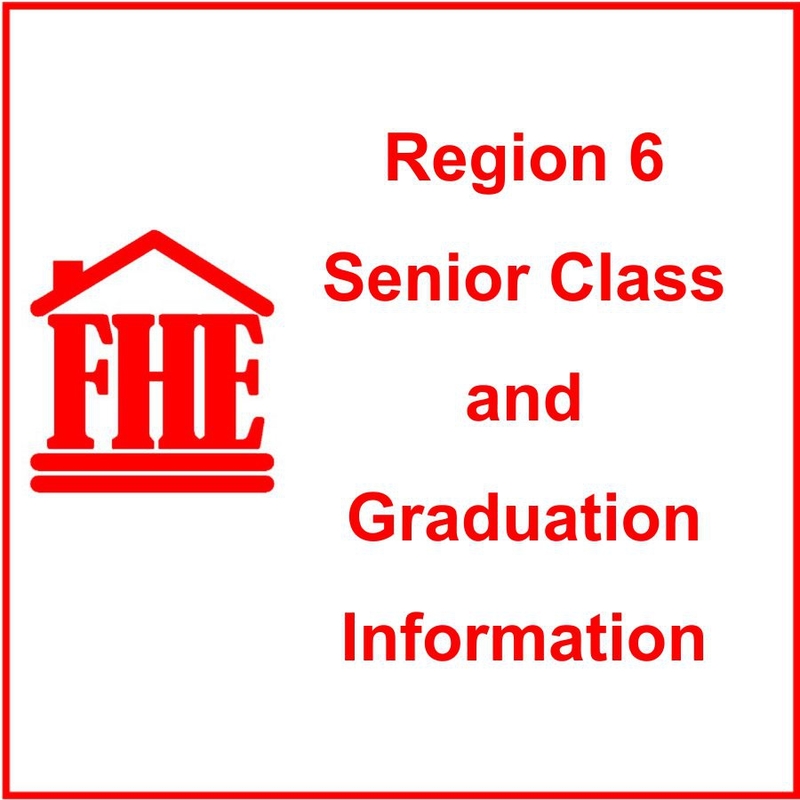 Maintains communication with FHE members through MailChimp messages which include legislative alerts, important information concerning homeschool issues, and notices that the Bulletin Newsletters have been posted on the FHE “Members Only” section of this website. Provides member resources in the “Members Only” section of the website which include: FHE Bulletin archives, downloadable “Journal/Planbook, and downloadable hour log. 2020 Senior Class meetings will begin in August 2019. 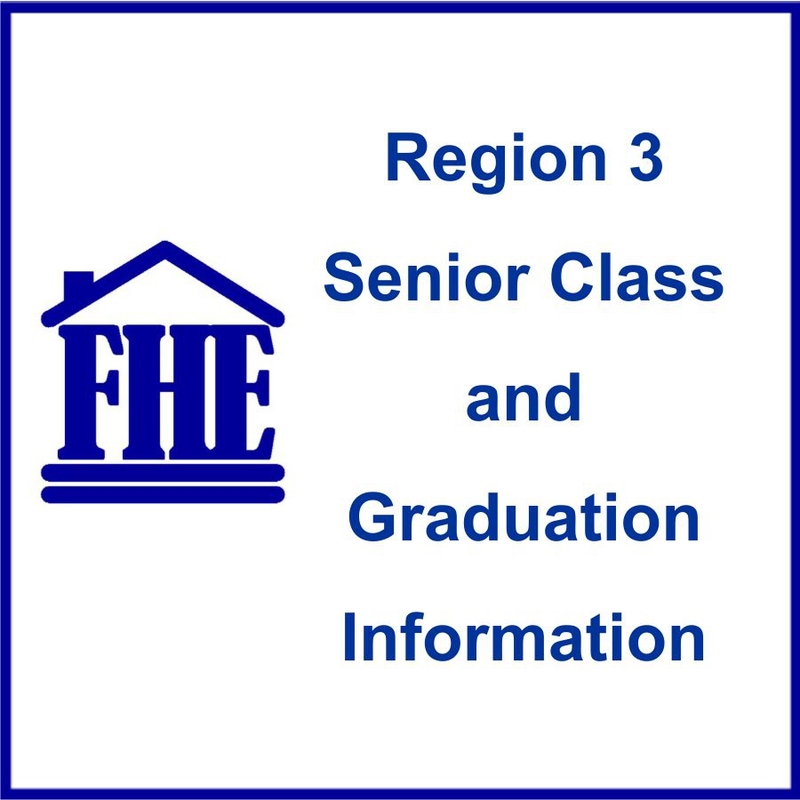 If you have a student that will be graduating in 2020 keep up-to-date on registation dates and information by clicking on the icons above. Registration deadline was December 31, 2018 for the 2019 gratuating class. Thank you to all who attended the FHE 2019 Rally at the Capitol. It was a great success!! from the SCCHE group in St. Charles. for encouraging the parents and young people in their homeschool journey. for graciously coming and speaking. It was an encouragement to all who attended!!!!! that dropped by to encourage and support homeschooling!!! save the date, Tuesday, March 3, 2020. @ The Gathering Baptist Church at Noland Rd.